"!enoyrevE samtsirhC yrreM - This was a fun little set we shot of our favourite mystical couple. 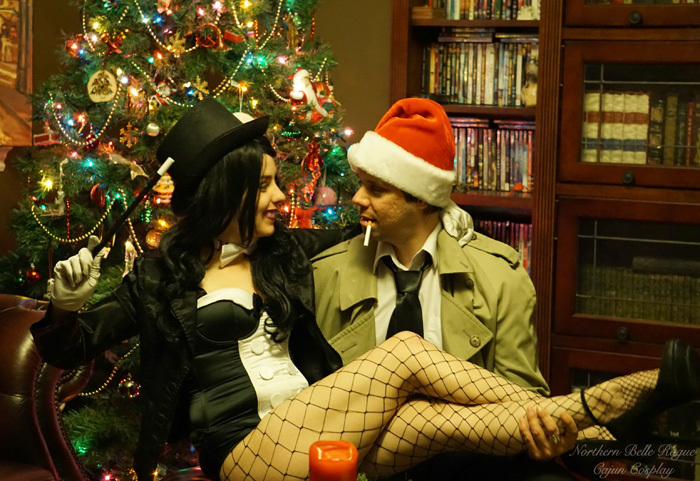 One of the biggest gifts for me this year has been the fact that Constantine has survived if only momentarily in the television series Arrow. 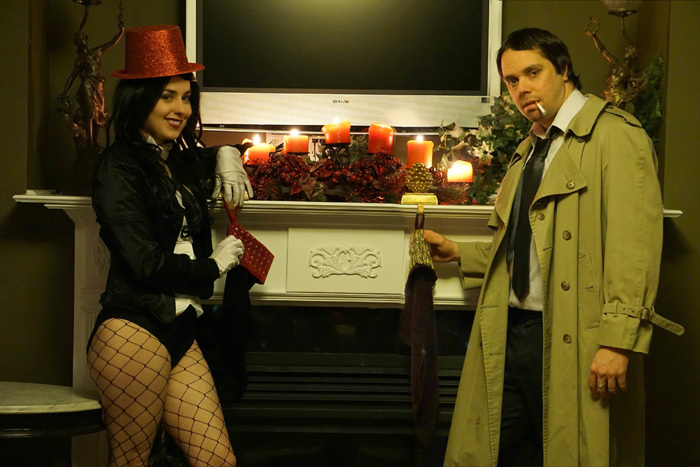 (Yes, I am one of those folks that is rather upset over the cancelation of NBC's Constantine!) 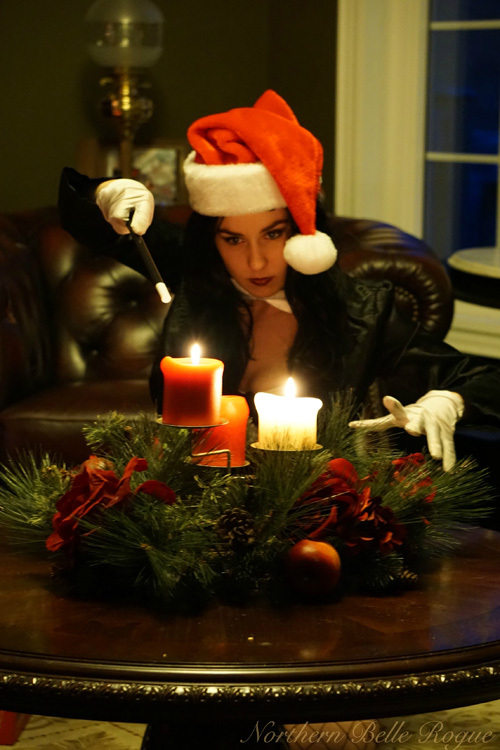 In celebration of the character's resurrection we present you with this holiday shoot. From us to you and yours, we hope you are all having a magical holiday season."